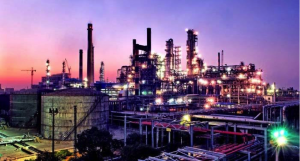 The Sinopec refinery in Hainan, China, was recently shut down for a planned four-week maintenance outage. Amongst the many jobs to be completed during the tight schedule was the torqueing of four critical joints ranging from 12 to 52 bolt flanges. Sinopec wanted to assure the integrity of the joints, ensuring zero leakage during plant start-up. They also required accurate and irrefutable data on the bolting operations. In order to ensure this, they called upon HyTorChina with their range of market leading Hytorc hydraulic torque tooling, partnered with Torq-Comm and their unique Commander XT bolting data collection systems. A technician from Torq-Comm joined the HyTorChina bolting crew on site. Each joint was tightened using two Hytorc Avanti torque wrenches driven by a Hytorc JetPro pump to ensure parallel closure. Between four and five passes were made to ensure the final residual load was achieved. 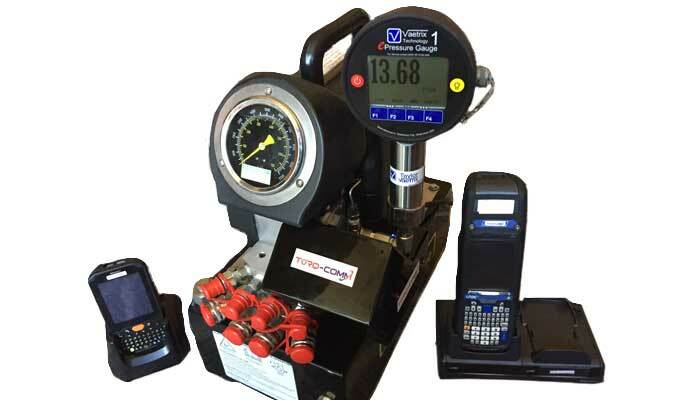 The Torq-Comm Commander XT2000 system was used to control the pump pressure regulator and record detailed data for each fastener on each pass. To further increase user friendliness for the bolting technicians, with the help of HyTorChina, the software was translated completely into Mandarin. The job was completed within schedule and to the complete satisfaction of the client. With the help of Torq-Comm and HyTorChina, Sinopec was delighted to have achieved their goal of 100% joint integrity assurance supported by irrefutable data collection and storage for future reference. Another great example of industry leaders collaborating to make industrial bolting safer and more reliable.